For your home and business! 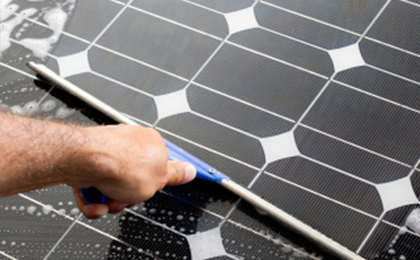 We will provide you with the best service possible for a price that beats our competitors. 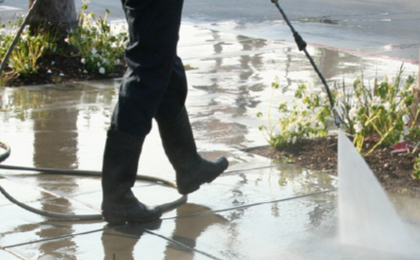 We help you make your home or commercial establishment more inviting by using our years of industry expertise to maintain the fresh, clean environment you love. 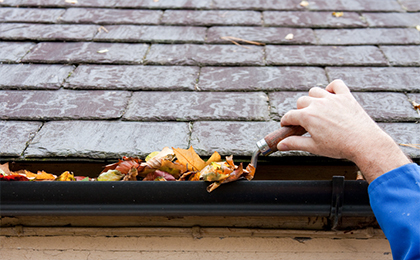 Your gutter and downspout cleaning will include the removal of all leaves dirt and debris clogging your gutters and downspouts. Dirt, grime and mildew can collect on your home's vinyl siding, brick, stone, and if not cleaned, can cause costly repairs, renovations or replacements. These contaminates are removable without using excessive water pressure. 90% of our customers are customer referrals. We'll be glad to give your references for some of our satistied customers. 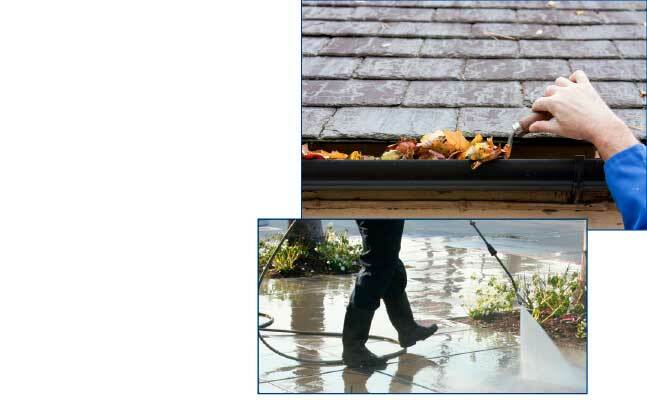 Our exclusive one hundred percent guarantee means if you are not satisfied with our window cleaning service we will re-do the job for free. Period! Unfortunately, many companies, and individuals for hire do NOT carry liability insurance. Hiring a company that has insurance adds slightly to the cost, but the insurance coverage is there to protect you. Insurance refers to the company liability if something is damaged in your home. 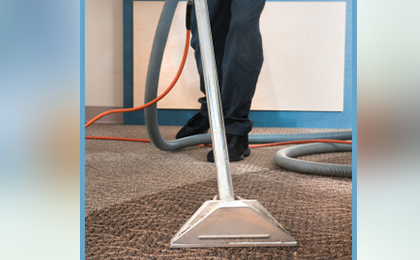 The housecleaning company will cover the replacement cost. S.B. Pacific is very professional. He wears shoe coverings to not dirty the apartment floor. Arrived early, presentable and does the job with great care. Highly recommended. What a difference! Sorry we waited so long to call S.B. Pacific - our windows now look fantastic! Paul texted me when he was on his way, arrived promptly and as soon as he stepped into our apartment he slipped on surgical booties to protect our floors. Extremely detailed work on our windows. They are now sparkly clean. Have already recommended to our friends. Superb service! S.B. 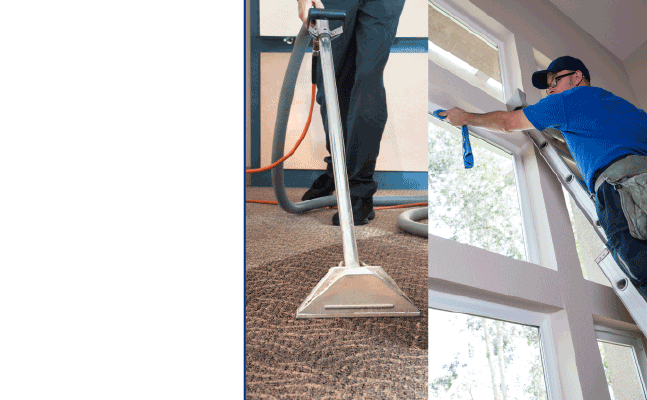 Pacific comes over and cleans your windows -- for a very reasonable price -- and afterward you'll feel as if the sky has opened up and the choir broken into song. When he asks if you'd like the screens cleaned as well, say yes.